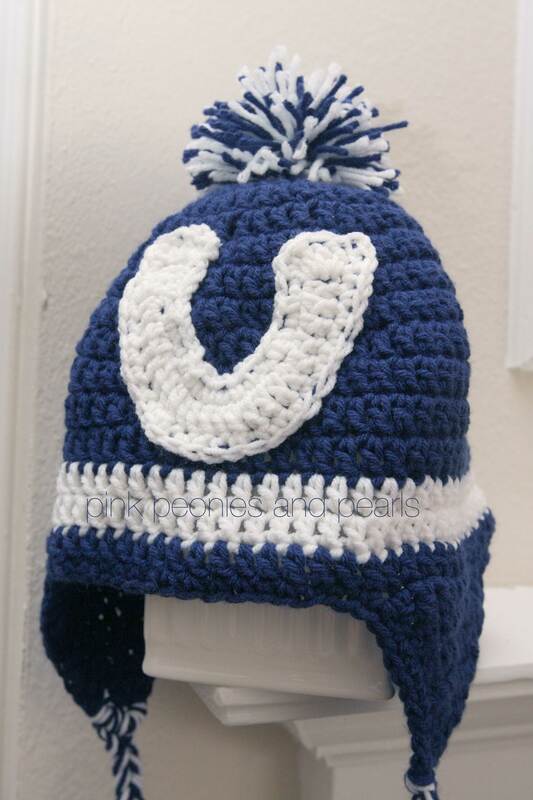 My dad would’ve loved this Indianapolis Colt’s hat. He was a tried and true blue Colts fan. Admittedly, I have not really watched the Colts religiously since they won the Super Bowl in 2007. My nephew, Sean was just a baby then, and living with me at the time with his mother. As a family, we watched the Colts games and cheered them on in our blue! So, I made Sean a Colt’s hat. I’ll make Barry one, too. It just seems to have a little more meaning for me. I know my dad would have loved this hat! Go Colts!